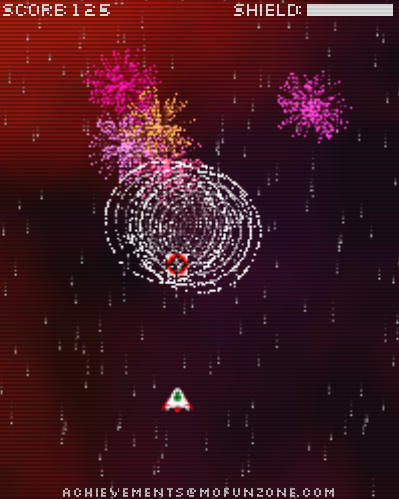 Description Space-themed ( but pretty ) game for the casual audience. Just move your mouse over the aliens to pop them out of the sky. Enjoy the fireworks!